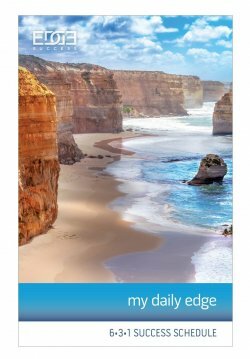 In this comprehensive collection of information and training videos, EDGE walks you, step by step, through everything you need to get started. New videos are added regularly along with downloadable lesson resources that help you apply what you’ve learned. 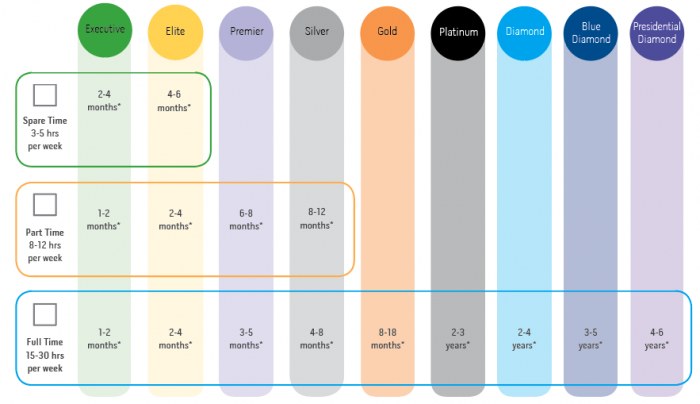 As a builder, doTERRA has minimum order requirements that qualify your position to earn income. You must maintain at least a 100 PV Loyalty Rewards Order all times to unlock the commission bonuses available to you. ASSIGNMENT: Be sure that you have ordered 125+ PV by the 15th of each month to qualify for all the benefits of your wholesale membership including the Free Product of the Month Club. 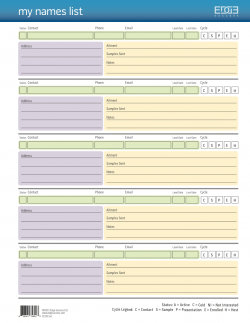 Log into your back office and set up your LRP Order now if you have not already done so. Why are you doing this? Why is it important to you? Understanding your why will inform every other decision you make when building your business. 1. If my long term goal was a reality today, how would that change my life? 2. What happens if I never reach this goal? Setting your goals on the front end will help you create a solid plan to reach your finish line.What do you want to achieve with your business? Your business will grow in proportion to the amount of time you commit to it.What rank by when? The 3 Doors of Openness represents the psychology of your prospects. 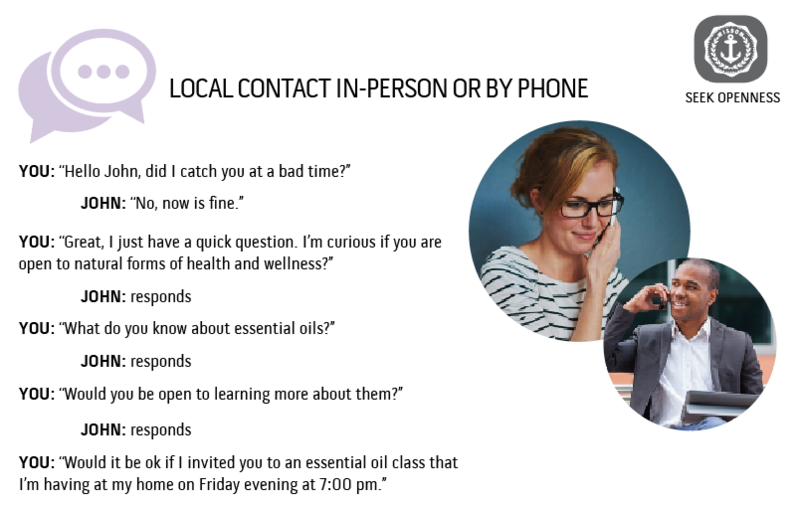 To progress a prospect naturally, you will first find out if they are open to LEARN about essential oils. Second, you will ask if they are open to USE essential oils. 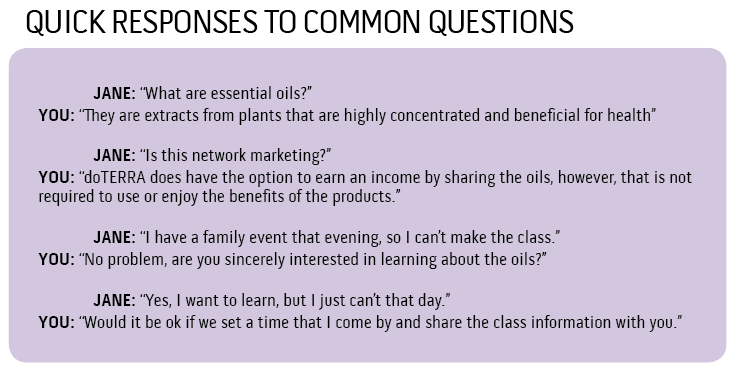 Finally, discover if they are open to SHARE essential oils with others and earn an income. 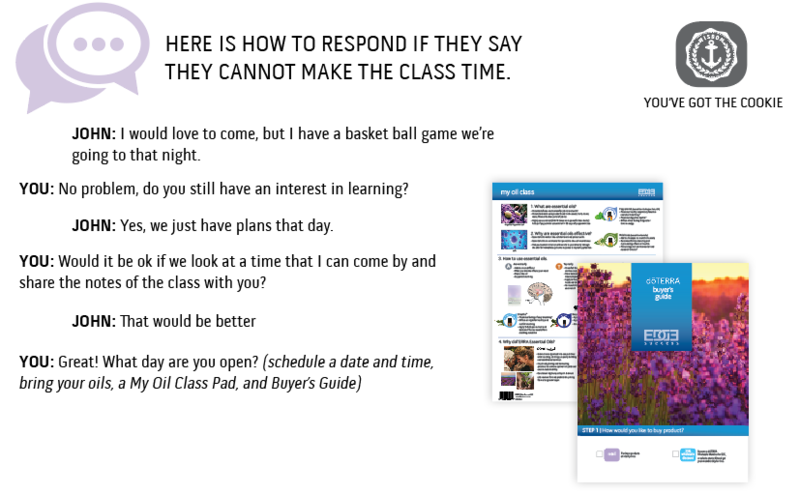 Each door has an invitation that leads to a presentation (My Oil Class, Membership Overview, and Business Overview). Walk through 3 Doors with 3 invitations that lead to 3 presentations. Success increases when your activities are focused on the specific actions outlined in the 6-3-1 Success Schedule. 1. Who will I invite to a class or a 1-on-1? 2. Who has attended a class that I will follow-up with? 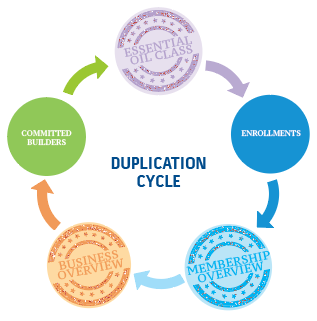 3. Who has enrolled that needs a Membership Overview? 4. Who is using the products that will need a Business Overview? 5. Who is building the business that I will support? 6. What will I read, watch or listen to that will help me grow as a leader? 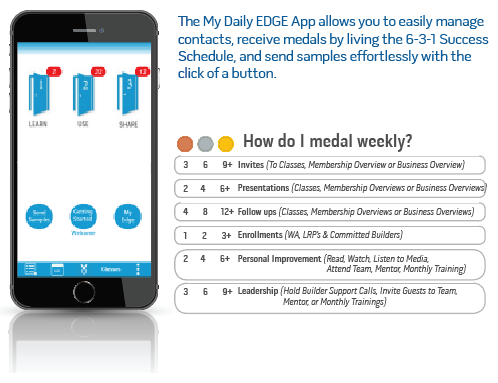 Use the Daily Edge workbook or the Mobile App to keep your momentum! Momentum comes through your consistent effort. Determine when you can work the business. 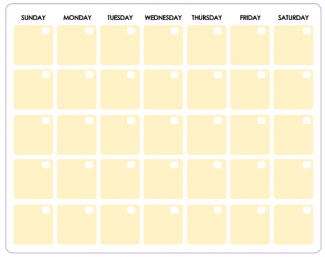 You should schedule three classes in 30 days and attend a weekly training. EDGE provides an entire community of support to help you feel connected and get answers to your questions. We have Facebook groups, weekly calls, tv broadcasts and monthly training to help you connect and feel supported. 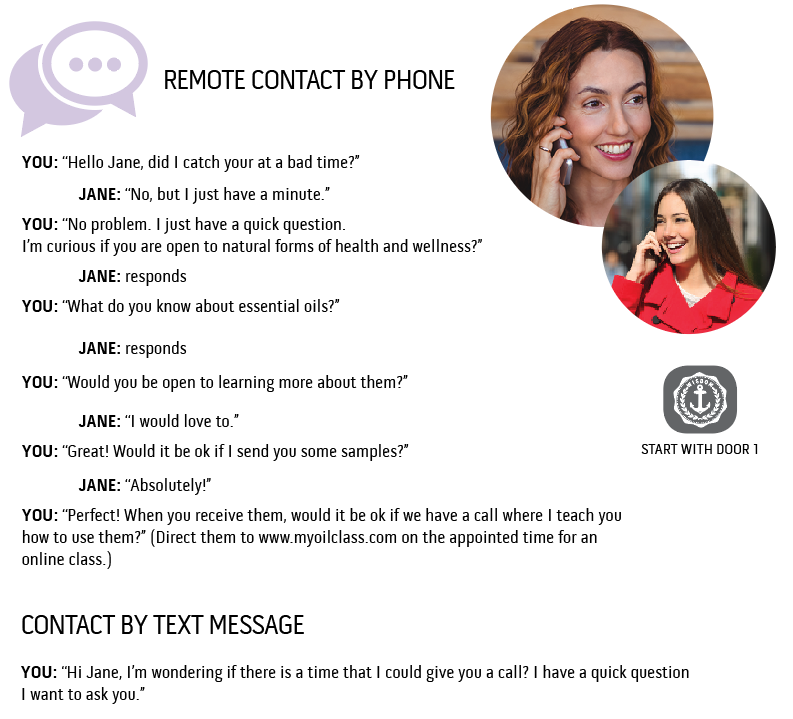 Download & Print the EDGE Success Reference Guide for call access information and links to online resources. 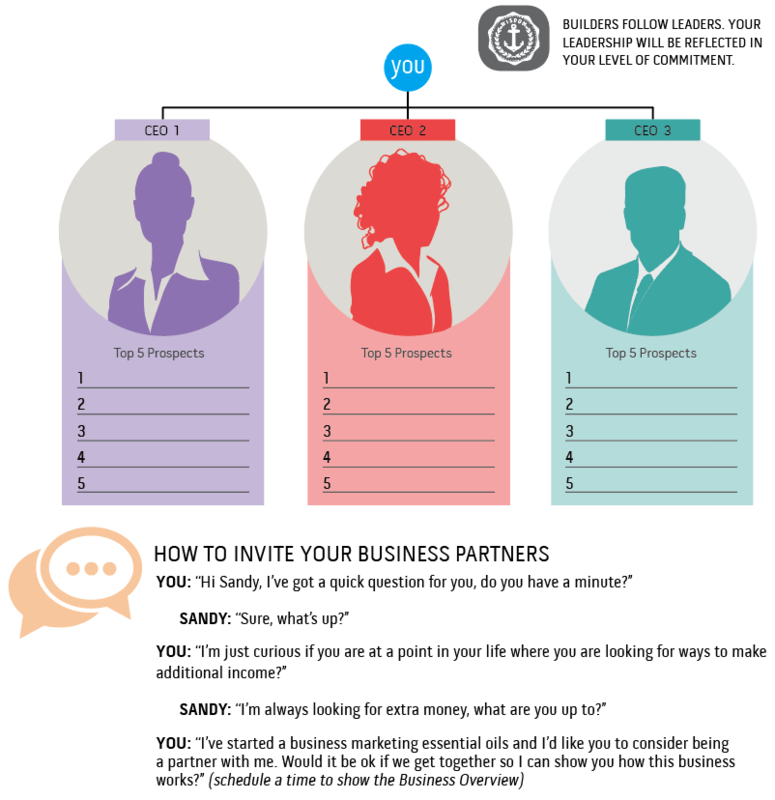 Your business will go much faster if you identify three people to be business partners with you. If you were hiring a CEO of a multi-million dollar corporation, who would you hire? What attributes would they have? How committed would they be and how committed will you need to be to attract them? Drawing on the collective experience of all our diamonds, we created a business kit loaded with tools and training to jump start your business. 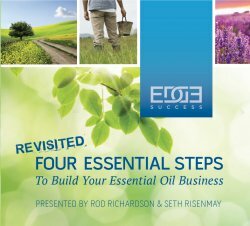 This kit includes: Names List Pad, My Oil Class Pad, Buyer’s Guides 10pk, Membership Overview 10pk, Business Overview 10pk, Quick Start Guide 10 pk, Buckets, Pipelines & Essential Oils Revisited CD Set 5pk, Daily Edge Notebook, Four Essential Steps Revisited CD Set, Boot Camp DVD. ASSIGNMENT: Business in a Box provides tools and training to jump start simplify your business. Now is the time to focus on building your business. 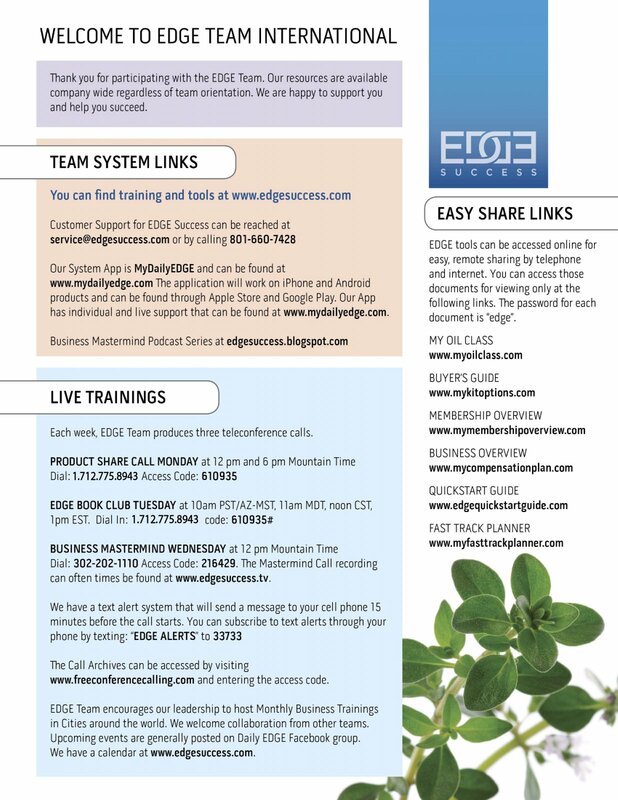 As your business grows, the EDGE System will help you transition into the next phase of growth and training. We are excited to see the difference you can make in your life and the world!